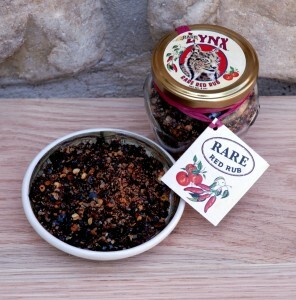 Wild Rare Spiced mix is our premier secret recipe, a very unique blend specially formulated over six years of experimentation to find just the right flavor combination of six chili peppers and sundried tomatoes. Originally inspired by an old Sicilian recipe, Christopher with his discerning taste buds tweaked and expanded on the theme to create this mouth watering marvel. We feel fortunate to have found some of the best quality sun dried tomatoes ever, right here in the beautiful Shenandoah Valley of Virginia, from tomatoes grown by local farmers and sundried with no sulfates added. The peppers come from superior growers of Texas, and include one of everyone’s favorites, the great chipotle, along with a carefully balanced formulation of sweet and spicy, chocolaty and smoky mélange of other flavorful chili peppers. Not too hot, just enough warm yumminess for your grilling, flavoring, and dipping pleasure. The smell alone is out of this world! We have taken our Wild Rare Spiced Mix and combined it with our world class finest Extra Virgin Olive Oil and sea salt, to create evocative condiments which will transform any savory dish. To spice it up, we have added our premium Wild Red Spiced Mix to our finest Extra Virgin Olive Oil, to create this beautiful and deliciously flavorful oil which can be drizzled on salads, pasta, bread, or as a finishing to any fish or meat dish. 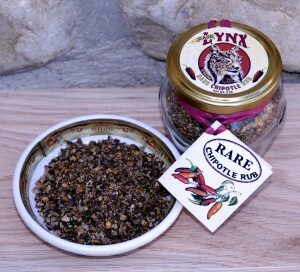 Sundried tomato and dried chili pepper flakes in every bottle. 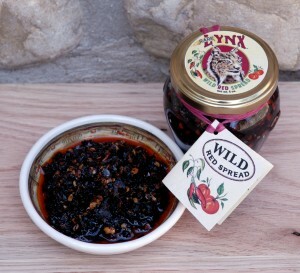 Rare Lynx Wild Red Spread is a scrumptious medley of premium sun dried tomatoes from the Shenandoah Valley of Virginia, and our own secret smoky mix of finest dried chili peppers from the southwest, all soaked in our 2012 gold medal award winning extra virgin olive oil of Moura, Portugal. With this versatile spread you can let your culinary imagination run wild, to make any dish or hors d’oeurve exotic and delectable! 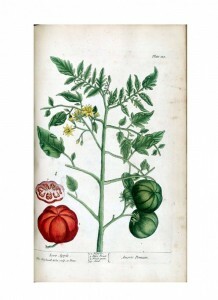 Use as the magic ingredient in pasta, mixed in humus or as a dip, as a spicy base for your soup, on bruschetta, a cracker, a pizza, meats and poultry, and fish, when baking, grilling or barbecuing. Red Rub that will make our grilling experience reach new heights of ecstasy! What you’ve been waiting for! A chipotle lover’s dream come true! Our chipotle rub is made from the finest world renowned Portuguese sea salt and Texas Chipotles Meco. 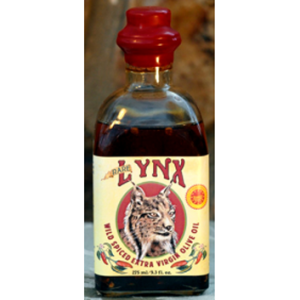 We keep it simple, no added sugars, fillers, or artificial smoke flavoring. No distractions just mouth watering flavor for your grilling pleasure. 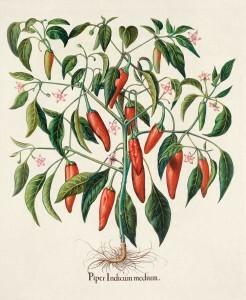 These chipotle, which literally means “smoked chili”, are derived from green jalapeno peppers and have a smoky sweet flavor with tones of tobacco and chocolate, and a subtle, deep and rounded heat.